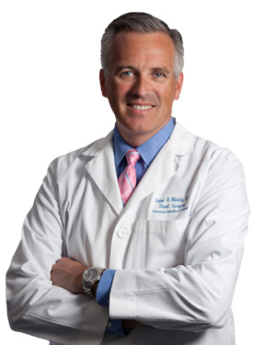 Stephen Mihalsky, M.D. specializes in the treatment of a variety of hand disorders including carpal tunnel, traumatic injuries, arthritis and more. A fellowship trained physician, Dr. Mihalsky is double board certified in hand surgery and general surgery by the American Board of Surgery.